We’ll meet at 6:00pm in front of Chop’t Creative Salad Company 4766 Bethesda Avenue (next to Paul’s Boulangerie) just steps from the Capital Crescent Trail. We’ll walk for about 45 minutes on the trail and then end the evening over salad and cold drinks at Chop’t. Easy, inexpensive parking available at the Capital Crescent Montgomery County Garage at 7171 Woodmont Avenue. Bring your public health friends—all are welcome! Please RSVP to events@mdpha.org. Thinking of going to graduate school? Check out the TIPH Graduate School Fair in Washington, DC! The Association of Schools and Programs of Public Health will host a FREE graduate school fair on Tuesday, July 17, 2018. There will be representatives from various schools and programs as well as a member from the SOPHAS team to answer all of your application questions. 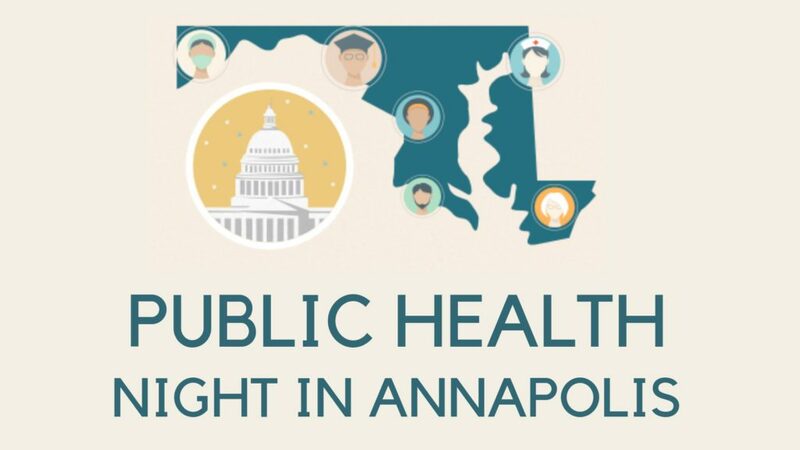 This is a great opportunity to learn more about CEPH-accredited schools and programs of public health at one convenient location! The event will run from 5:30 p.m. to 7:30 p.m. At The Marvin Center – Grand Ballroom at the George Washington University Milken Institute School of Public Health, 800 21st St NW, Washington, DC 20052. Note: The event is not sponsored by MdPHA.